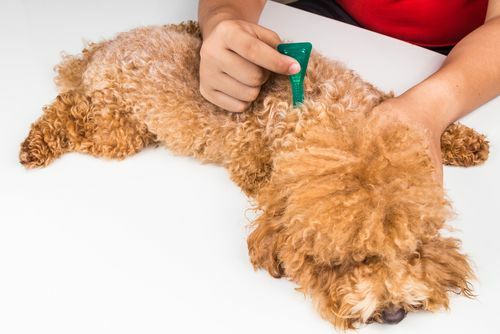 Save your pet from unwanted friends: fleas, ticks, heart worm; and intestinal parasites. Parasites can be a vector for disease for your pets, or even for you. So what can we do? The best first step is prevention.